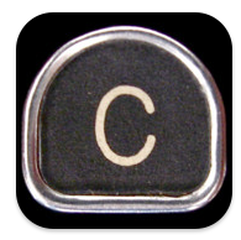 Confer ($14.99) is expensive for an app, but it allows you to create classes of students and then keep anecdotal notes. Once a note is created it goes into a data base for use again. No more writing the same comment for multiple students. Comments are categorized under strength, teaching point, or next step. You can then easily see who needs remediation or specific help, who has mastered a skill, and plan instruction for meeting those needs. The website has tutorials and suggestions for use. It is expensive, but makes writing report card narratives so much easier. 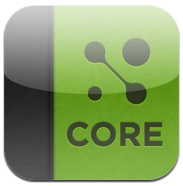 Common Core (free) is all the standards at your fingertips. If you need to find them quickly, this is the place. You can search by grade, subject, and more. 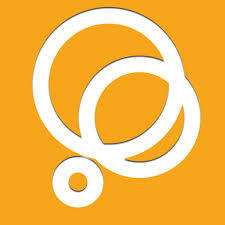 It is affiliated with the Mastery Connect website. Tired of writing the same comments on sets of essays? 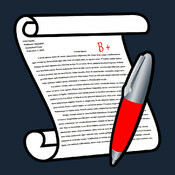 Save yourself the trouble with Essay Grader ($9.99). There are tons of categories with sets of comments for each. Each comment has four variations which you can edit, as well as two blank ready for more that you create. Once you have chosen all the comments for an essay the app puts them all together and sends it in an e-mail. Never have you been able to give so much specific feedback so quickly. Editing the comments to the specific needs of your grading goals and inputting student names takes some time, but is well worth the effort. 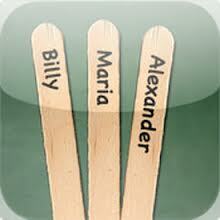 Teacher's Pick ($0.99) is a virtual can of popsicle sticks for random choosing of students but with more versatility. You have options about who is active, inactive, already chosen, and absent. Just type in the names and you are set. Have more than one class? No problem. 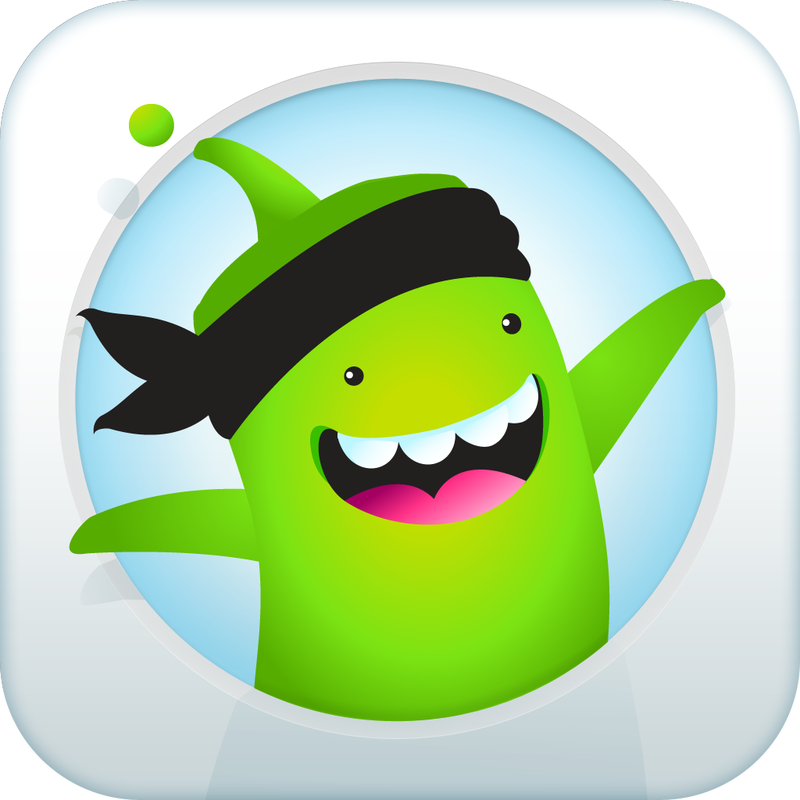 The app lets you create class groups. It works on your iPhone as well so you can have access even when you don't have your iPad. 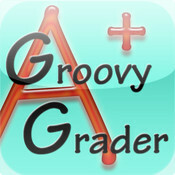 Groovy Grader (free) is a simple app that gives you percentages for scores based on number of correct answers. Not that you can't figure these out mentally or with a calculator, but for those late nights of grading when you are brain dead, it comes in handy. Three Ring (free) is a student management app that allows you to curate student work by adding photos, videos, or uploading files. Have a group working on one project. No worries! Save selected files to the folders for all of the students. For example, snap a photo of a group working on a project. You can seamlessly save it to the file of each of those students, as well as email it to the parents of all those students at once. Their website has more info if you want to know all about this app. There are school and district options available as well.